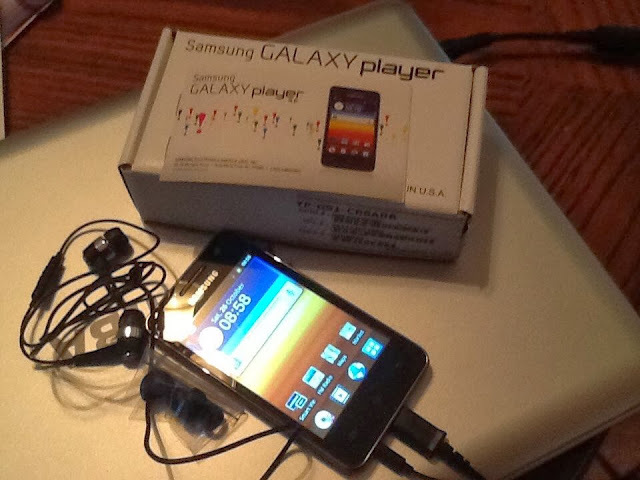 For 3 days, I have been testing this Samsung Galaxy MP3 Player that I bought for my 12 year old nephew. So far, I am thrilled and happy with the features. The battery life lasts all day even if I played the Angry Birds game for few hours. The video is crisp and clear. It has two cameras, front and rear, looks durable and the WiFi access is fast to download. My nephew loves the YouTube, and for sure he will enjoy this MP3 player. He can access the music via WiFi without a monthly music subscription. The Samsung Galaxy MP3 player features 8 GB of memory for storing photos, videos, music and more. It features WiFi connectivity and Bluetooth v3.0 technology. It runs on the Gingerbread operating system, which is Android 2.3. I added insurance which is good for 2 years for Drop, Spill and Cracked Screen Replacement Plan. I am truly impressed with Samsung Galaxy MP3 Player and by the way, before I bought this, I checked the rating. 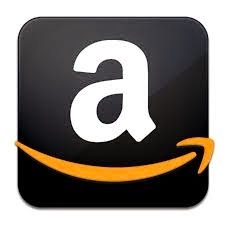 It has 5 star rating so; this is really a great gadget to give. Awesome! I like the idea of no monthly subscription and it uses wifi!